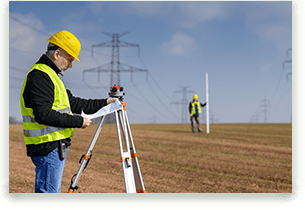 We provide a wide array of surveying services including; boundary surveys, legal descriptions, lot stakeouts, no-work affadavits, construction stakeouts, and many other services. For a complete list of everything we do in terms of surveying, visit our SURVEYING page for more details. We are your number one source and a leader in the industry for all things engineering. Among our impressive list of services in this area are drainage and traffic impact studies, as well as site and utility, grading, drainage, and sewer plans. For more info, visit our ENGINEERING page for a full list of services. 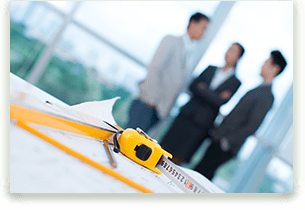 We recognize that commercial and residential Land Development can be complicated (financially and otherwise). 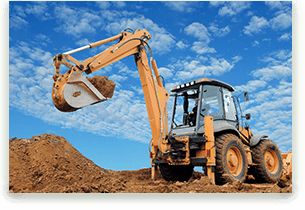 Before you break ground, we make sure you have the recipe for success that will pay dividends for many years to come. Visit our LAND DEVELOPMENT page for more info. Our experienced staff is committed to bringing the highest quality of engineering, surveying, and land development services to our clients. We utilize the latest technological capabilities in a job specific manner to meet our client’s varying needs in a timely fashion. Since 1996, we have been providing quality services to south Louisiana, particularly in Livingston Parish, Ascension Parish, and Tangipahoa Parish. Our main office is located on the outskirts of Baton Rouge in Livingston. We also have a branch located in the city of Gonzales. Our offices are strategically located to help us better serve the needs of our clients. Follow us on Facebook and LinkedIn for the latest news, updates, and more!